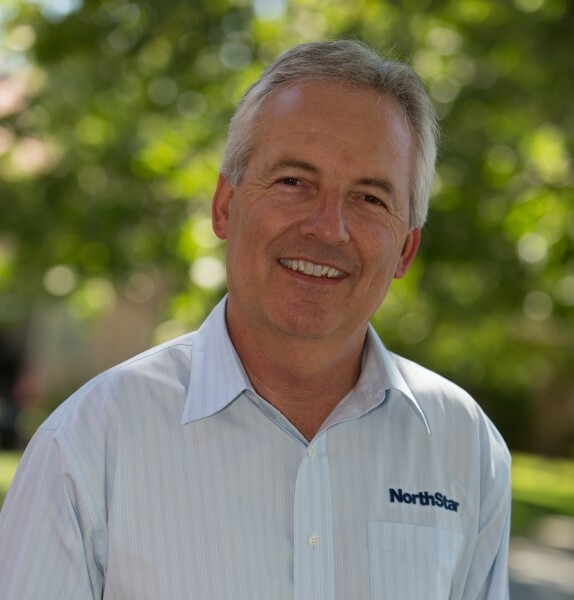 Mr. Adams is Chairman of NorthStar and is responsible for the day-to-day operations as well as planning the future of the company. Mark has over 30 years of civil engineering experience including building design, structural analysis, storm water runoff analysis, storm drain piping design, specialized onsite wastewater system design, water system design, site planning and subdivision layout design, and surveying. Mark has specific experience representing clients during the entitlement process and at public hearings, in particular with projects that may be sensitive to the public. He has also been involved in the creation and refinement of the Town of Paradise Onsite Management Zone, Manual for the Onsite Treatment of Wastewater, which includes design criteria for various treatment and dispersal options. 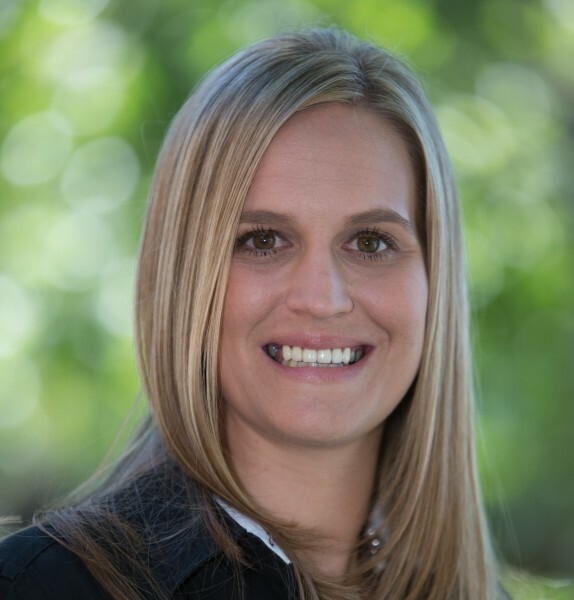 Ms. Kampmann has been working at NorthStar for over 10 years and serves as key staff and Project Manager on a variety of municipal and private development projects. She serves as one of the Engineering Department’s On-Call Engineers, particularly for local agencies and special districts. 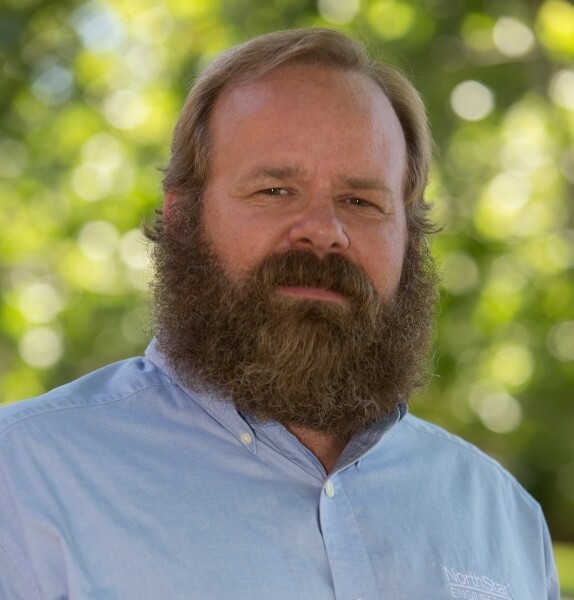 Robin provides engineering services for Durham Irrigation District, Feather River Parks and Recreation District, and Thermalito Water and Sewer District. In addition, she also works with local agencies providing funding program management, contract procurement and administration, DBE program activities and compliance, and construction management. Robin has also served as the lead design engineer for several municipal projects. Robin’s experience includes parks and recreation facility design, commercial and residential subdivision design, and utility and infrastructure design as well as construction management. Ms. Loeser has over 25 years of experience in environmental planning and consulting. Kamie serves as NorthStar’s Principal Planner and Environmental, Planning & Regulatory Compliance Department Manager. Kamie’s experience has covered long-range municipal planning, visual design, watershed management planning, CEQA and NEPA documentation, biological resources assessments, and regulatory permitting compliance. In addition, she has served as adjunct faculty at CSU Chico teaching the upper division Environmental Impact Analysis course. 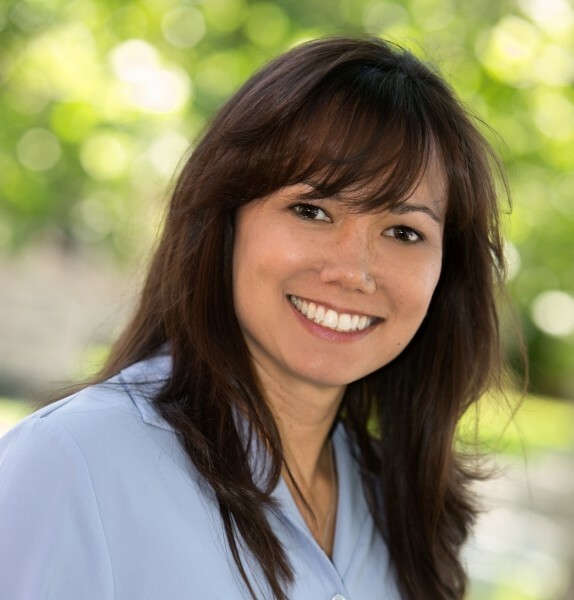 At NorthStar, Kamie oversees a team of planners, environmental scientists, biologists and GIS analysts. Mr. Simmons is a Principal and Senior Engineer with experience in municipal roadway design, large site design, mixed commercial/residential subdivision design and small community water systems. Ross has been a part of NorthStar for over 15 years and serves as the design engineer for many municipal roadways and site design projects. He has a passion for QA/QC and is able to quickly see potential problems and conflicts on plans. Ross is also the acting Chief Financial Officer (CFO) for NorthStar and has the financial knowledge needed to meet the funding requirements of the Caltrans Local Assistance Procedures Manual, specifically the determination and negotiation of project cost associated with federally funded projects. 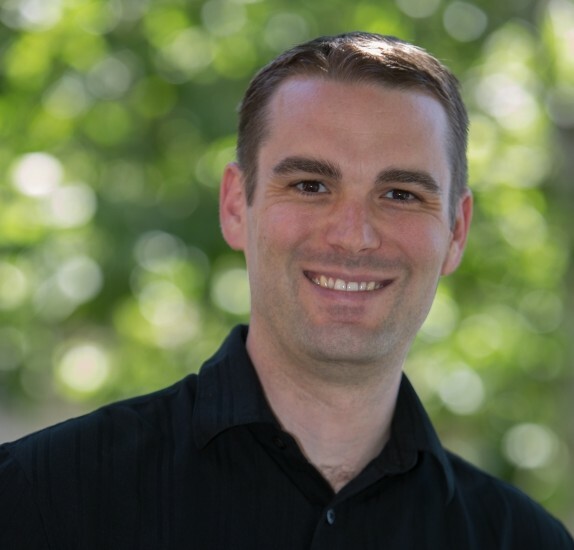 Mr. Weigel is a Senior Civil Engineer and NorthStar Principal, specializing in the design of decentralized wastewater collection, treatment and disposal systems. Specifically, his projects include systems ranging from single-family residential sand filters to commercial and community systems utilizing advanced and secondary wastewater treatment. These systems incorporate, re-circulating sand/gravel filtration systems, aerobic systems, textile filters, and alternative disposal/reuse options, including drip irrigation and spray irrigation. Many of these designs incorporate remote management and monitoring controls to supervise the operation and performance of these systems.